de keuze van de fan: u think she'll call me dad?Who?Agent Dunham! Which flashback would u rather see? Do u ship either of them with anyone else? Did u ship them from the beginning? Out of my two all time favoriete couples: Who do u like more? So it may be time for a icoon and banner change, suggestions? When does Season 3 return?I can't wait. Olivia Dunham, my wife, was everything to me. When we first met, I was a nomad, moving from place to place, job to job. She gave me a purpose; she taught me to believe in something bigger than myself. She taught me to fight to keep our world safe. And meer recently, to keep it from dying. 1) Congrats on winning Polivia FOTM, how do u feel about it? Thank you! I was shocked when I found out that I won- I definitely did not expect to win! All of the fans here are so great, so it is a great honor. 2) First of all, can u tell us something about yourself so we can get to know u better? 1.Congrats Maru!! How do u feel about winning Polivia FOTM? 2. So, to start, could u tell us something about yourself? 1. Congrats for being the Polivia FOTM, how do u feel ? 2. A few words about u before to sart the interiew? Well my name is Cécilia, i'm 19 and i'm obviously obsessed with Fringe and especially with P&O. 3. 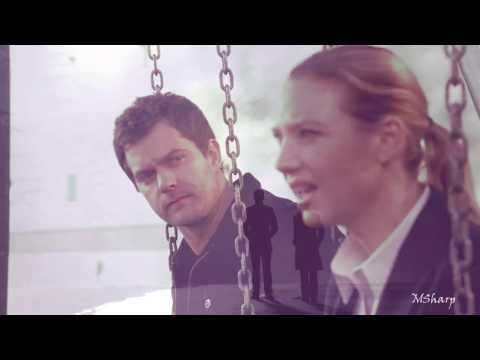 When did u start watching Fringe and why? 1.How do u feel about winning Polivia FOTM? Well, my name is Lea. I'm 16 years old, soon 17. I live in France. And my life is pretty normal, High School and fangirling about Polivia. 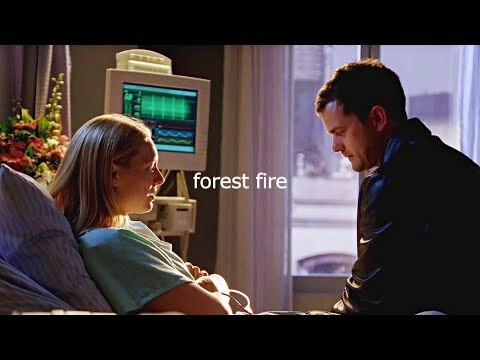 3.When and how did u start watching Fringe? 1.How Does it Feel Winning the Polivia fan of the Month? 1. Terra, congratulations on being New Polivia FOTM, how does it feel? It feels pretty great I like that I am recognized for my unhealthy obsession for them and my for my contributions to the spot even though its not as much as the others. I always feel special when it comes to fotm. 1.How do u feel about being the first Polivia FOTM? 2.Why don’t u tell us something about yourself for a start? Olivia’s phone rang, and she picked it up. “Hello?” she answered, half asleep. “Olivia?” Peter worriedly said. “I think u should come to my hotel. Charlie was just shot right outside of the doors,” Olivia closed the phone, in a daze. She got dressed hurriedly and quickly drove to the hotel, avoiding all speed signs and stop lights. She got to the hotel and walked quickly inside. She saw Peter, and she ran into his open arms. They hugged for what seemed like forever, and then they pulled apart. Daughter of Peter Bishop and Olivia Dunham on Fringe. A spot for fans of both Pacey & Joey and Peter & Olivia. 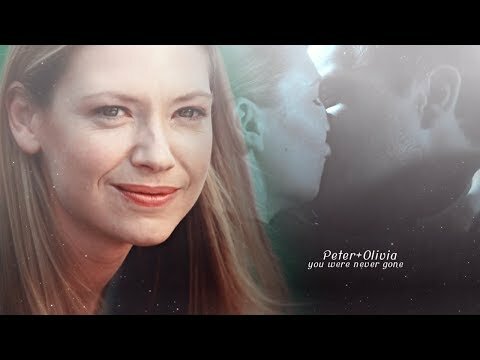 I still wish we could have seen Peter and Olivia's wedding, u know it would've been awesome. In the episode 5x3,Peter zei to Olivia that after the Observers invaded they went to a place to work on Etta's desappearance.What's the name of the place? One Hundred Reasons Why We Love Peter & Olivia.